Patrick M. Blake, the author – spent a year in the Naval Hospital in Pensacola recovering from his wounds. He declined to accept the medical discharge recommended by the Navy doctors and reenlisted in the Marine Corps on a medical waiver. The waiver stipulated that he could not continue to serve in the infantry and he was given a desk job that he quickly came to hate. 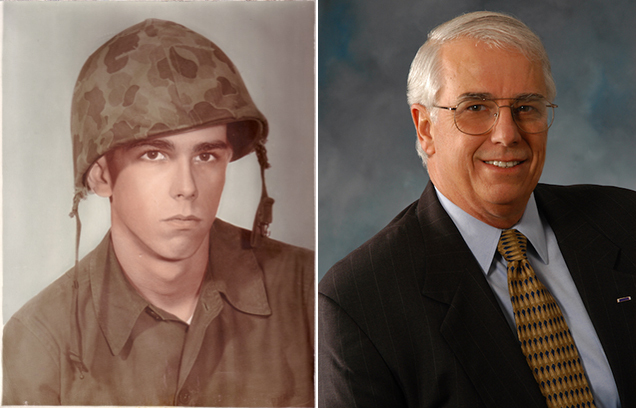 Over the next six years on active duty, he attended college at night and eventually retired on disability in 1975. Pat began a second career in the computer software industry, and today he is the president of his own life science software and consulting company. Pat will be happy to sign your book. Suggest you order the book from Amazon and have it mailed to Pat with your name and mailing address. Pat will sign it and mail it to your address. 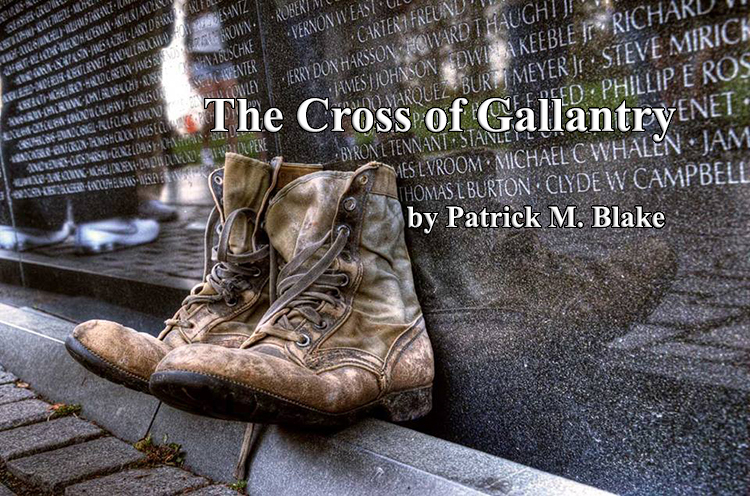 Thanks for reading The Cross of Gallantry.